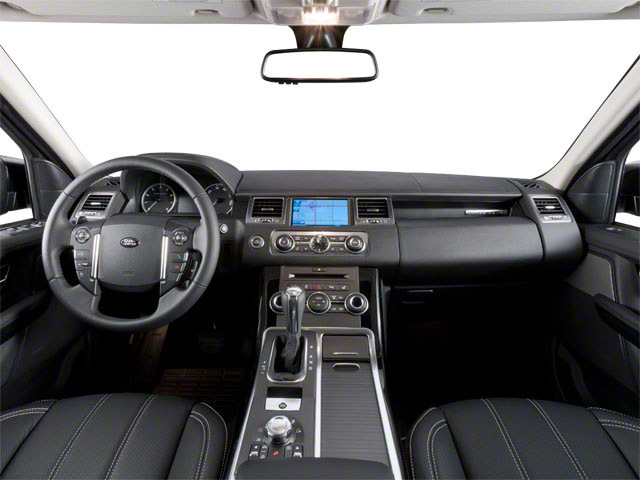 The Range Rover Sport gets several enhancements for 2017 aimed at improving vehicle safety and making the Range Rover Sport easier to drive. An Advanced Tow Assist system aids the driver while reversing the vehicle with a trailer attached, while a Low Traction Launch system helps the vehicle pull away from a standstill in low grip conditions. There is also a new 10.2-inch touch screen for the interior and an intelligent speed limiter, which adjusts vehicle speed based on speed limit signs in the surrounding area. 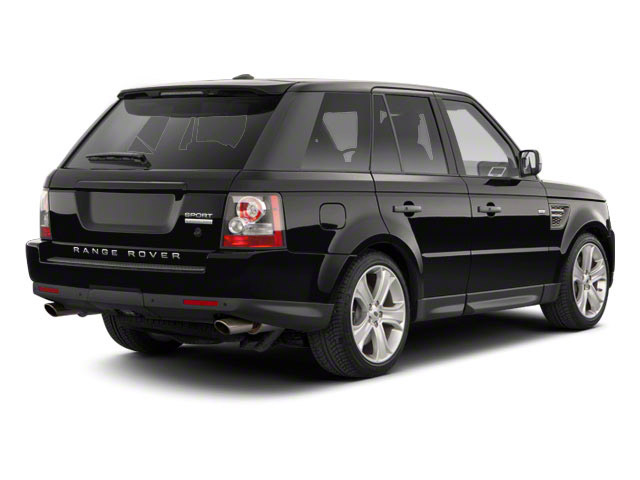 Compared to the Range Rover on which it's based, the Range Rover Sport is about six inches shorter in length and two inches lower. The Sport has somewhat different packaging, with a lower seating position and more of an emphasis on handling and on-road performance. It does, however, retain an impressive level of off-road prowess. 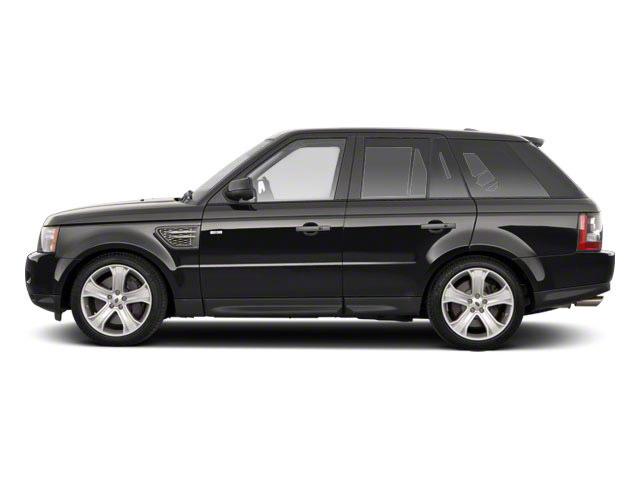 The Range Rover Sport is a fast and agile performer, thanks to its lightweight all-aluminum construction. With major improvements in interior packaging and design, it is a more pleasant place for passengers, providing a luxurious, refined place. 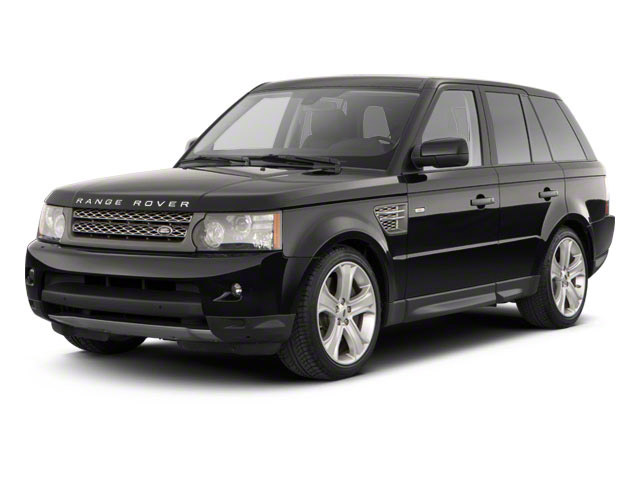 Compared to other models in its class, the Range Rover Sport doesn't make as much of a sacrifice in ride quality for handling and off-road prowess, while its feature set and luxurious cabin appointments are a step above some in the same price range. Key rivals include the BMW X5, Porsche Cayenne, Infiniti QX70 and Cadillac Escalade.